EXACT ALIGN | Full facelift using aluminium panel with 3D illuminated lettering as well as 10mm acrylic lettering, all made in house by the boys at Brumby Signs! 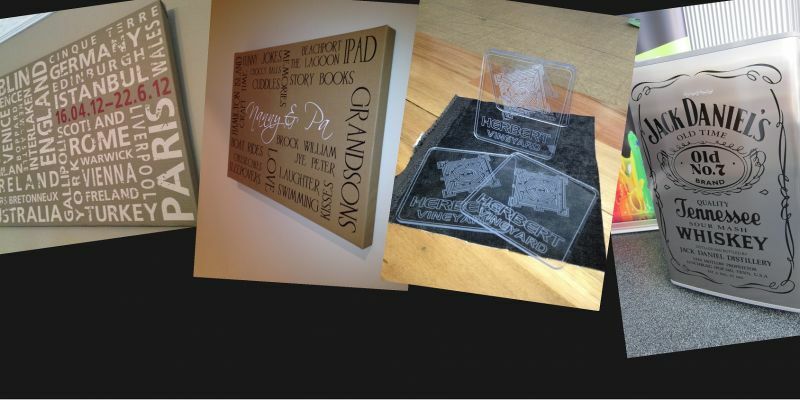 Personalised We can custom make some great present ideas using many different materials! 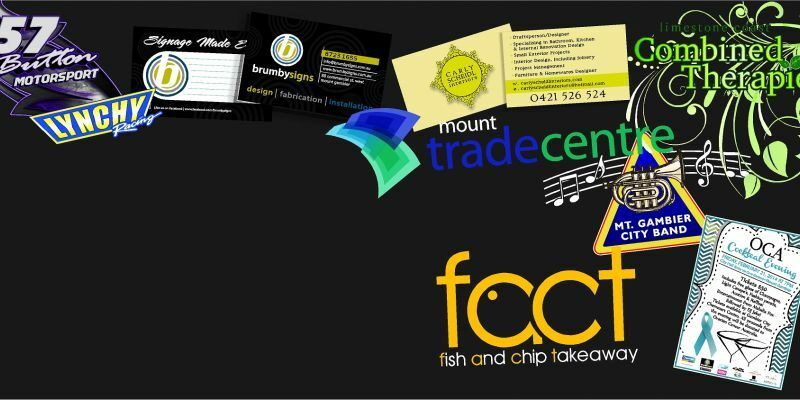 Design Let our creative design team build and print a logo to suit your business! 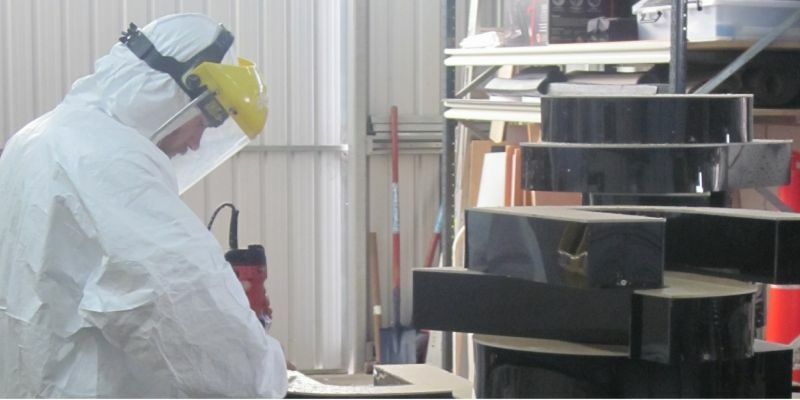 Installation We have all the tools and equipment to install your signage safely and correctly! Fabrication Using our CNC technology we can turn your signage from 2D to 3D to give your business the edge! Window Etch We can give your windows privacy with a professional touch using top quality materials! 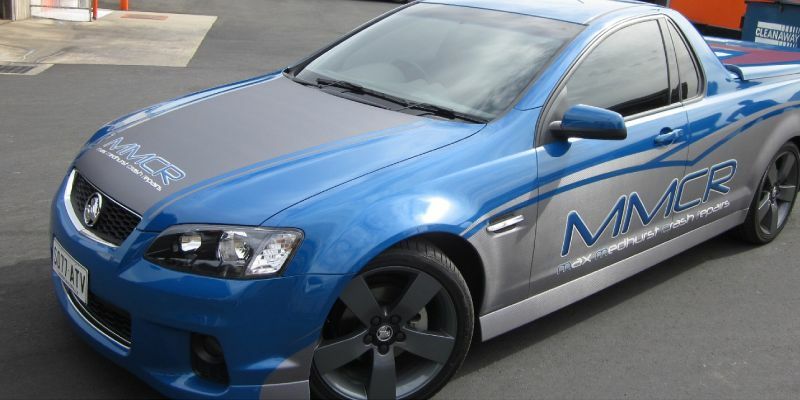 Vehicles From conventional to extreme, we can turn your vehicle into a moving advertisement! 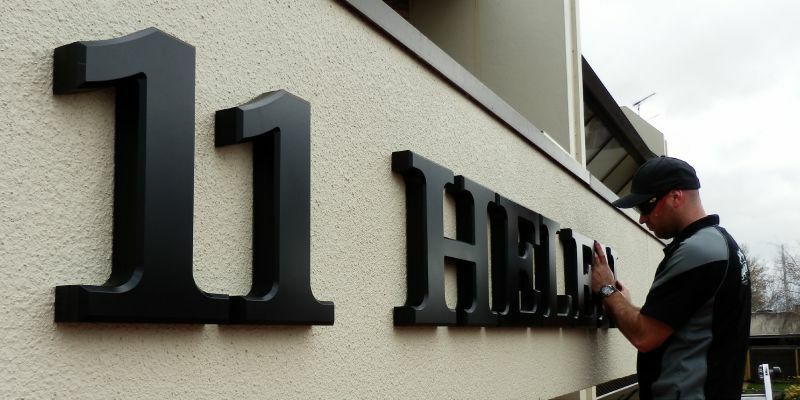 3D Signage We can give your signage dimension using our state of the art machinery! "Having dealt with Brumby Signs for some years now, we have always found Laurie and Ben both professional and innovative with their workmanship. We find they listen to what you want and then with a combination of your thoughts and their state of the art ideas, arrive at a solution that suits everyone. They work really hard at coming up with a solution to suit you, the customer. We would recommend their services to you." Limestone Coast Lighting Solutions has been working with Laurie and Ben for the past 10 years and they have been an integral part of our business marketing. 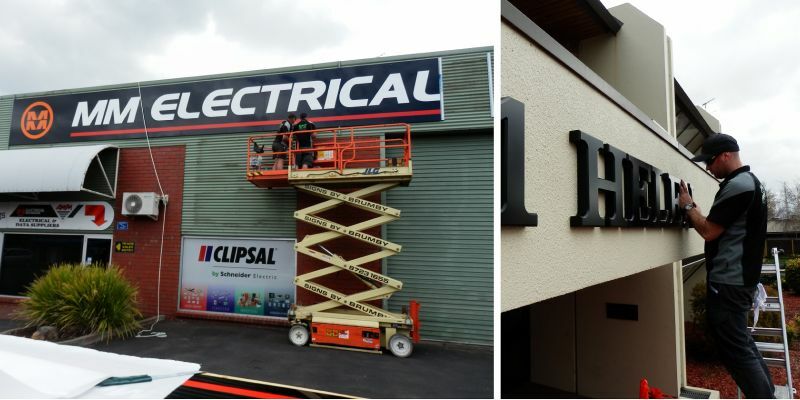 The new signage that they have completed on our naracoorte store is a great example of the workmanship and abilities. The signage has assisted our business in gaining a real talking point and focus on our business. I would recommend Laurie and Ben because they are easy to talk to and are always upfront in their delivery prospects. 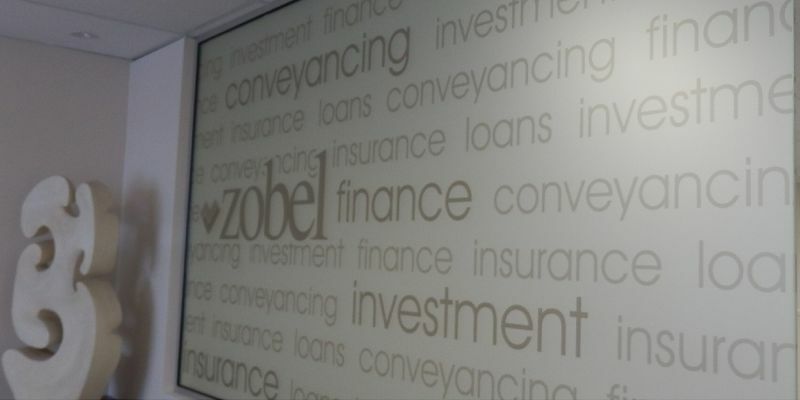 "The quality of workmanship and high level of responsive service have made our business dealings a pleasure and we could not be more happier with the end result of our signage suite from Brumby Signs"